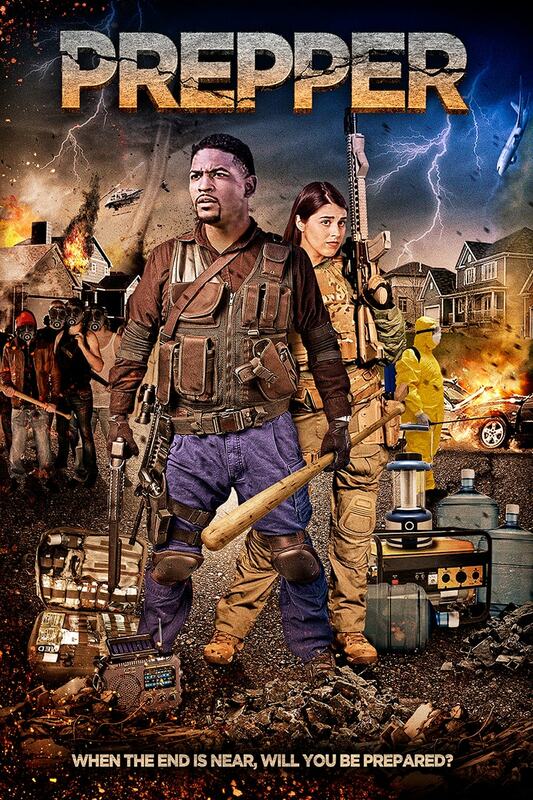 Prepper is the latest film to be delivered by Global Digital Releasing. GDR will show Prepper, on Digital platforms, this week. 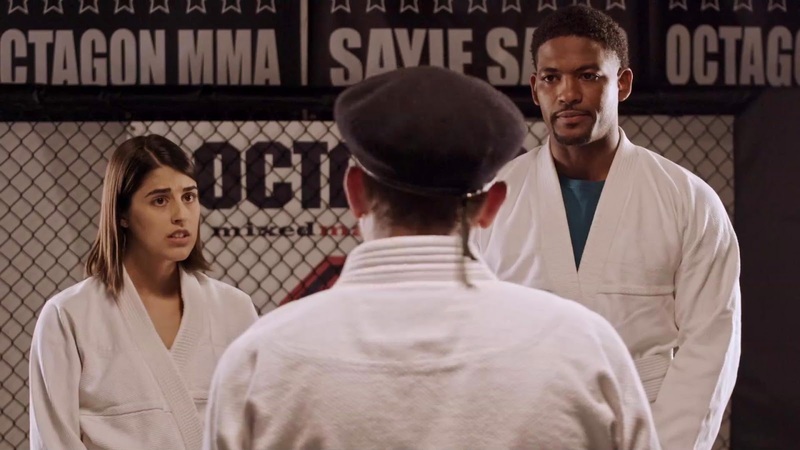 This is the last film for actor Jay Bowdy, before his tragic death. In the film, Bowdy plays James, a man with a mission. He believes Doomsday is closing in and he makes the necessary preparations - before catastrophe strikes. Eventually, he gets the whole neighbourhood involved leading to a very real conflict. 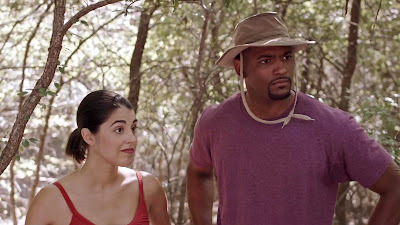 Prepper, from director Andrew Patterson, also stars: Rachel Dee ("First Kill") and Martez McKee. 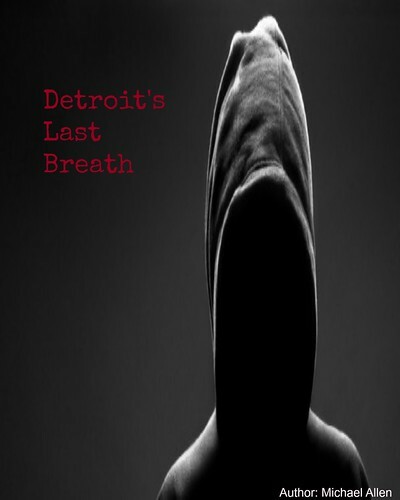 The film's official trailer and artwork are hosted here. The latest stills and poster show Jay, with wife Sarah. Together, they gather lots of camping supplies and weapons. They both try out martial arts, with comedic results. But, are Jay's preparations in vain or part of a bigger plan? GDR will be showing in several countries and on several platforms. A selection of countries hosting the release include: Canada, the United States, Belize, Denmark and many more. As well, the film will show on: Amazon Prime, iTunes, VUDU, Xbox, Google Play and iFlix. The release will continue into other territories and platforms, shortly. For the latest on Prepper, fans of action or of comedy can find the trailer below. Release Date: May 8th, 2018 (Digital). Cast: Jay Bowdy, Rachel Dee, Martez McKee.